← When hunger hits close to home… what would you do? 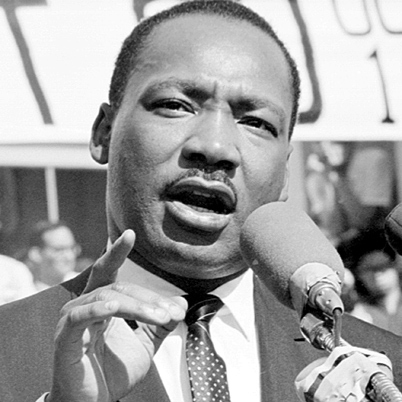 This entry was posted in heatherfromthegrove, inspiration, lessons learned, other musings, visionaries, philanthropists & sheer brilliance and tagged Civil Rights, Civil Rights Movement, Dr. Martin Luther King Jr., Freedom, Heather Joan Marinos, Heather Marinos, heatherfromthegrove, Human Rights, Martin Luther King Jr., Silence. Bookmark the permalink.